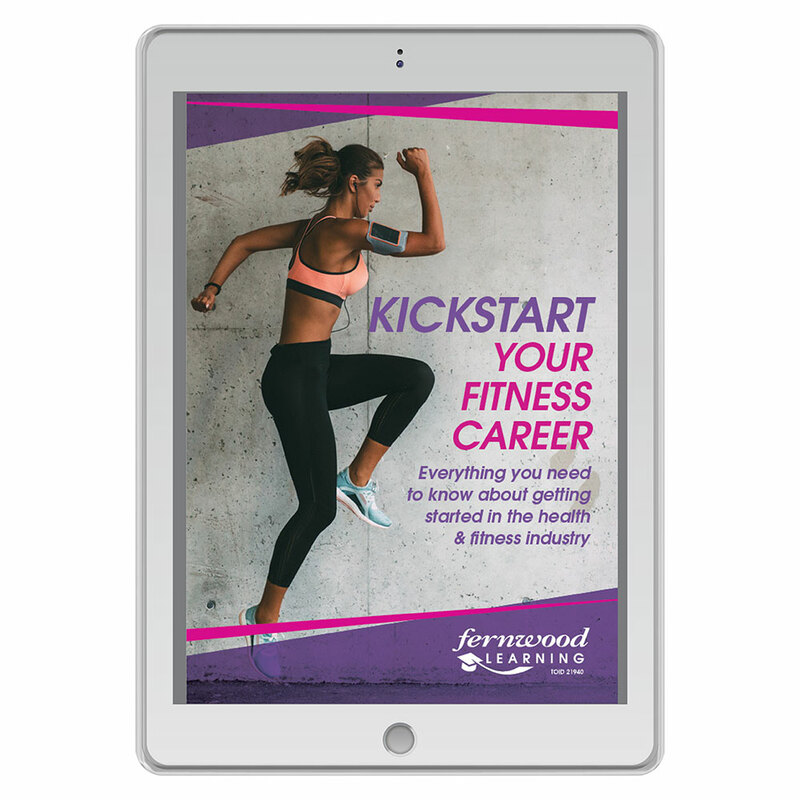 By submitting your details above you agree to be added to the Fernwood Learning mailing list and to be contacted by an Education and Career Advisor in relation to your interest in study and a fitness career. You may opt out of the mailing and contact lists at any time by notifying Fernwood Learning. Fernwood Learning take your privacy seriously and will not provide personal information to third parties.